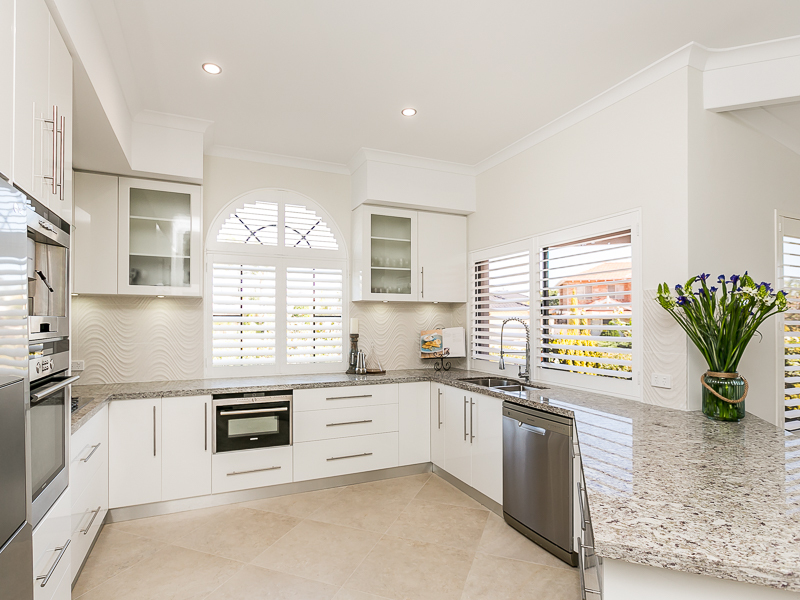 The humble kitchen has evolved from a space for meal prep and cooking to a central hub of entertaining, dining and living. 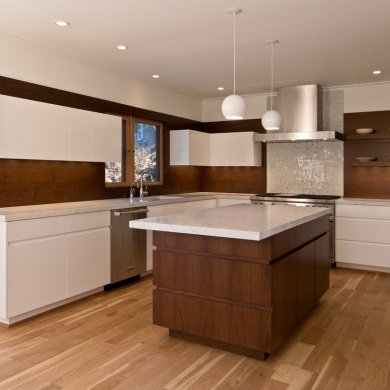 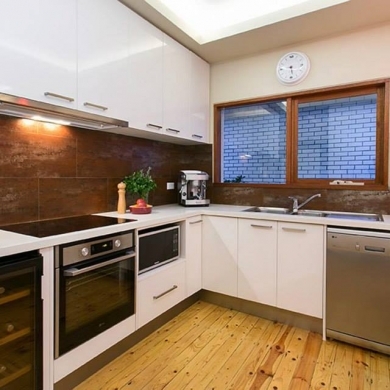 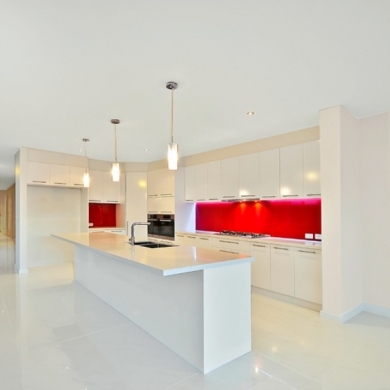 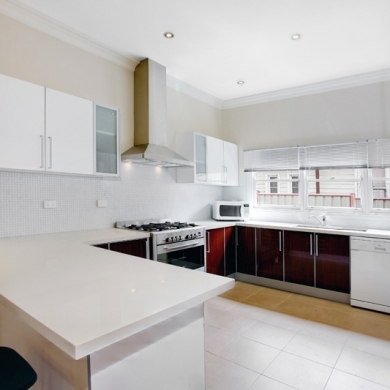 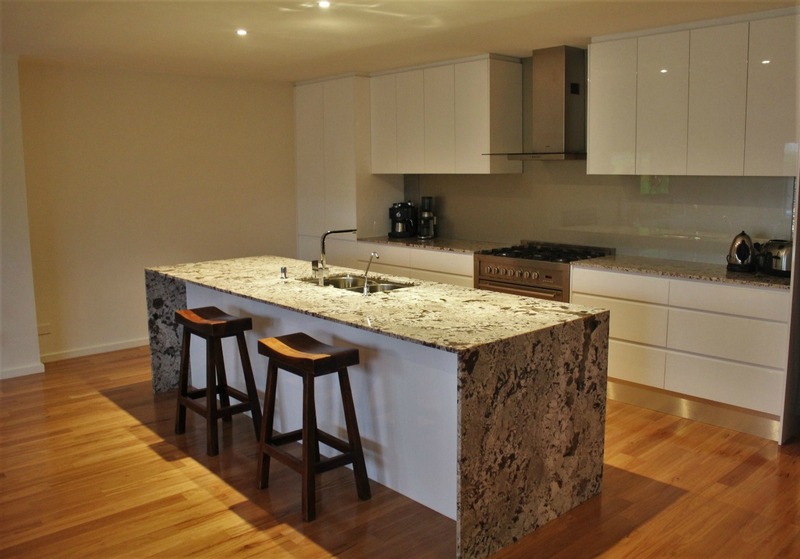 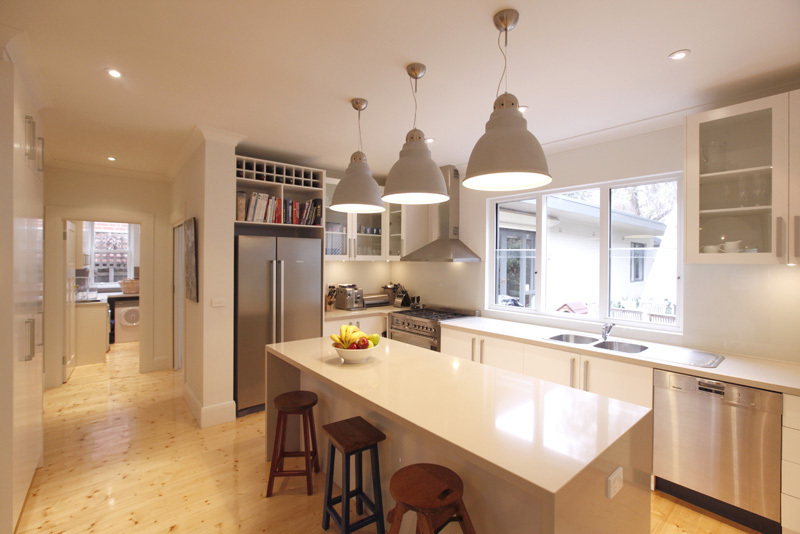 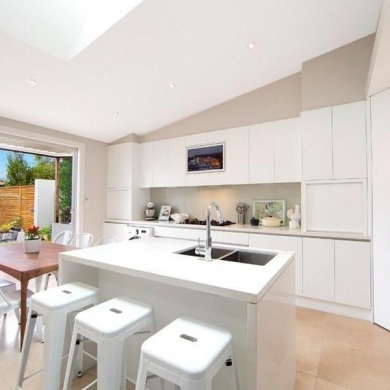 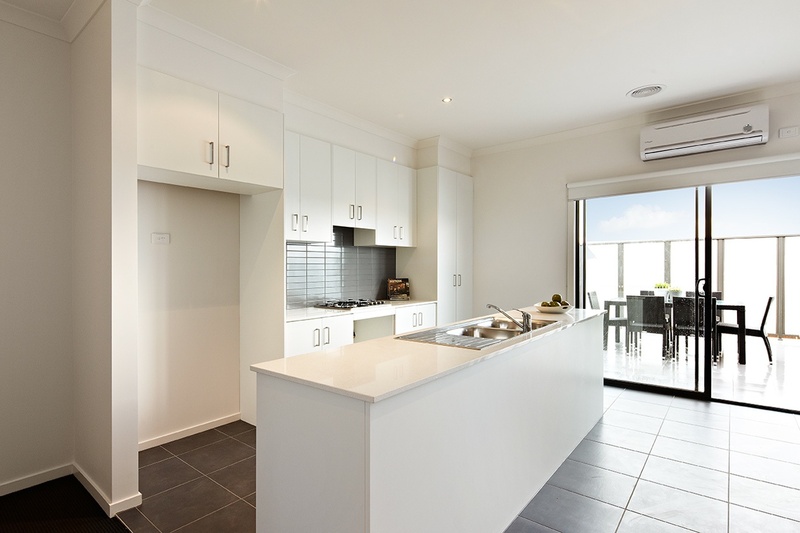 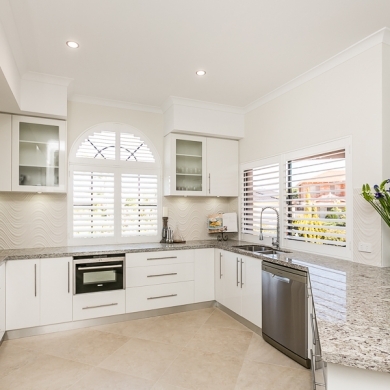 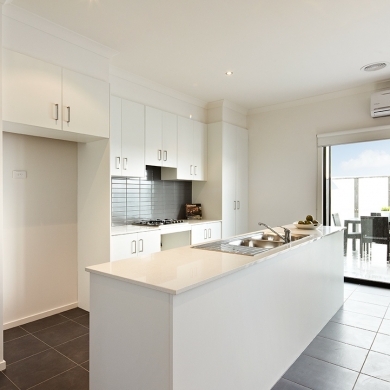 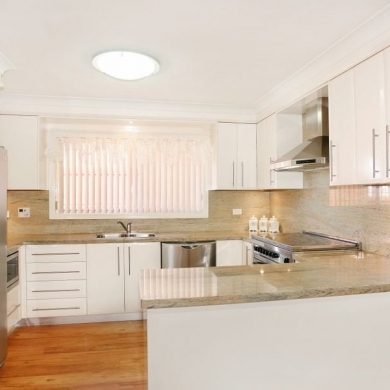 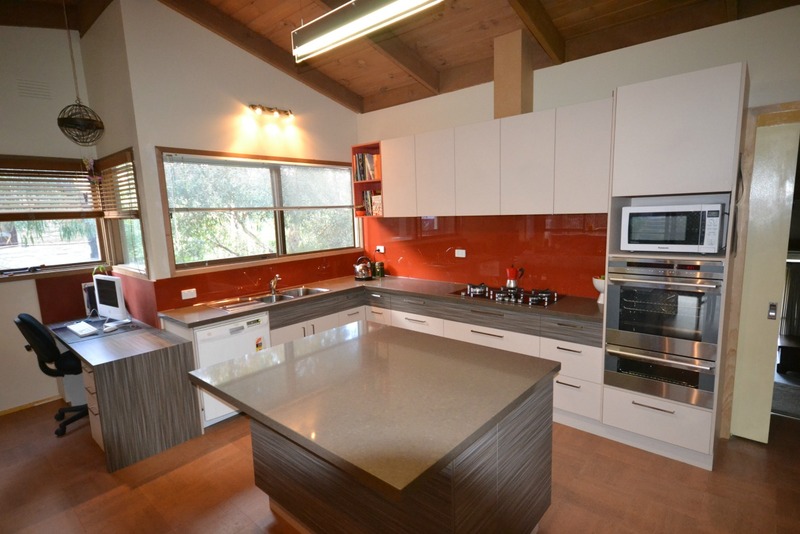 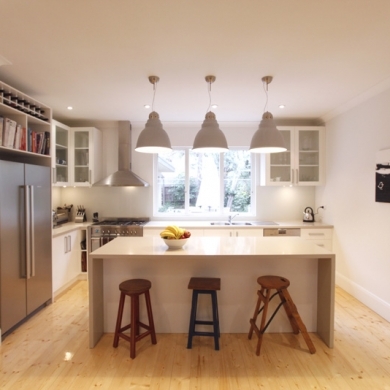 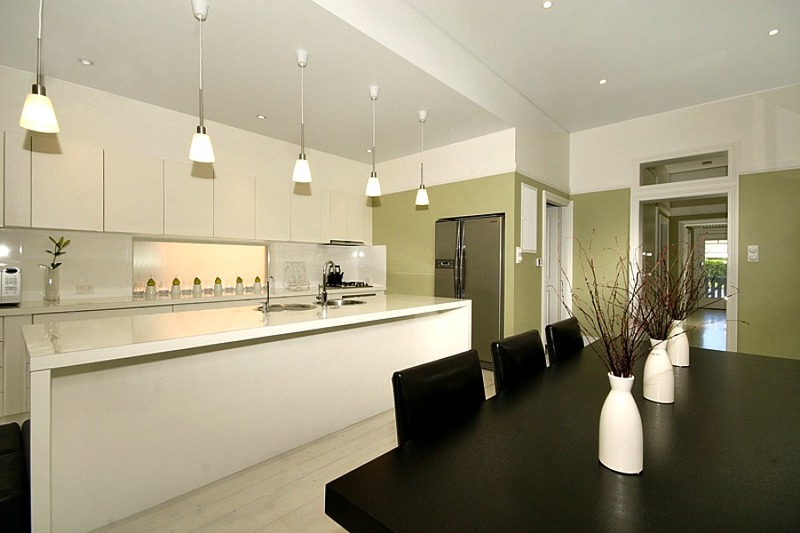 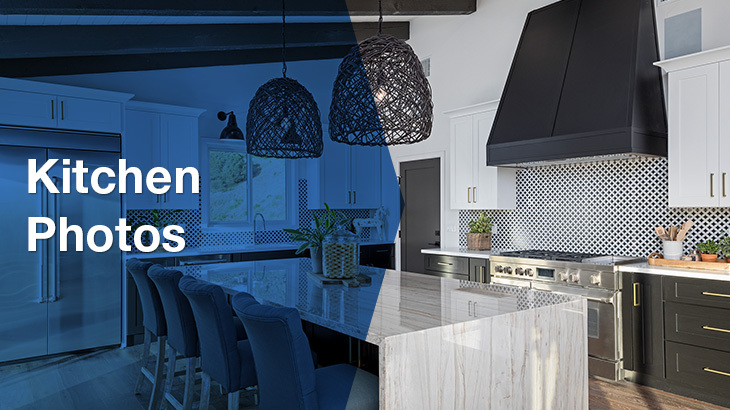 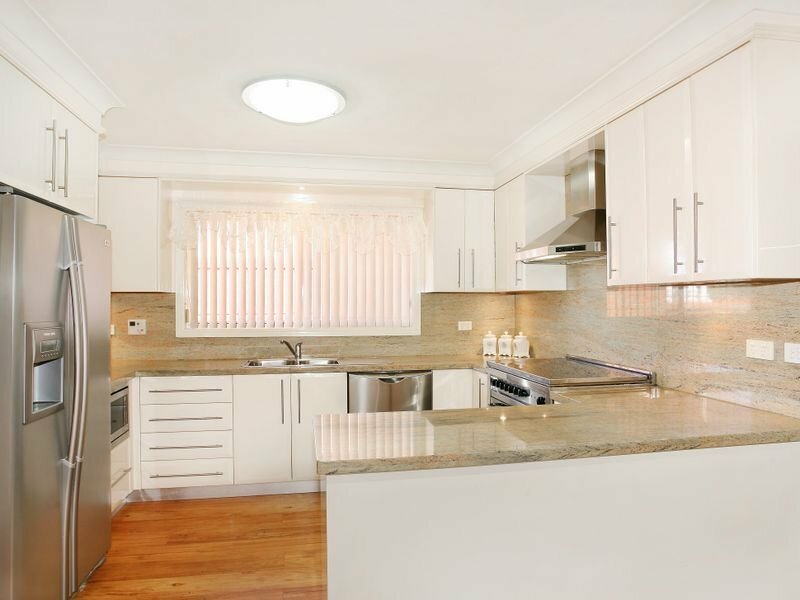 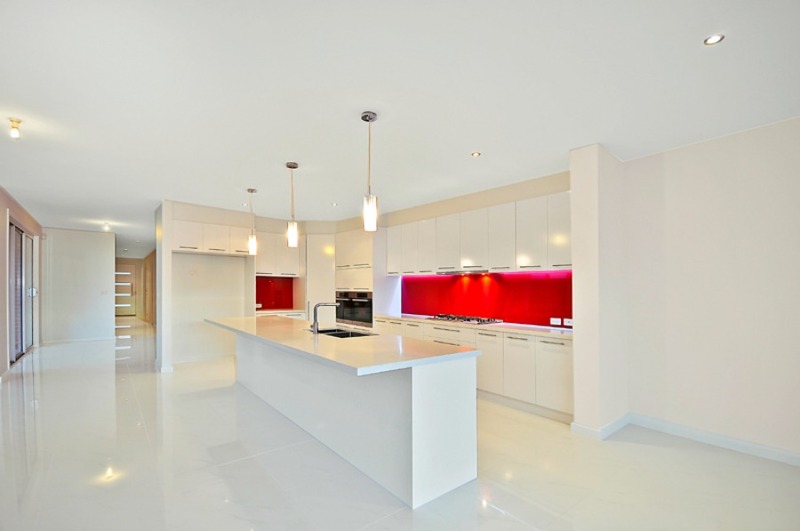 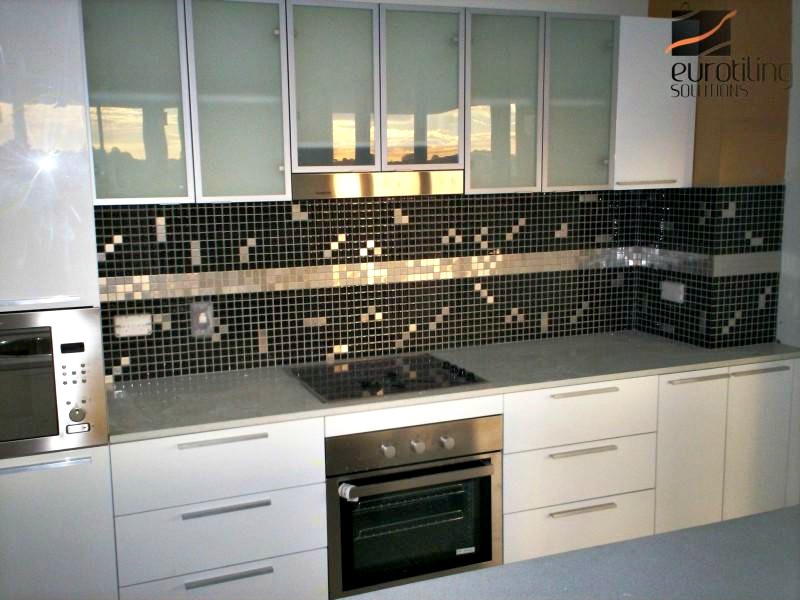 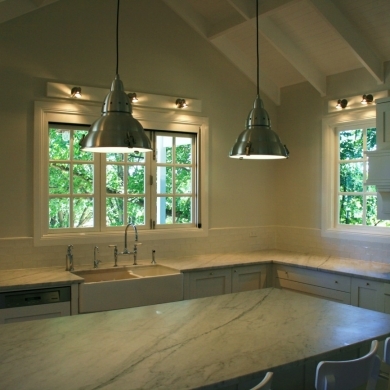 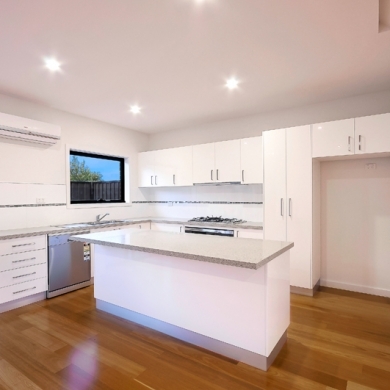 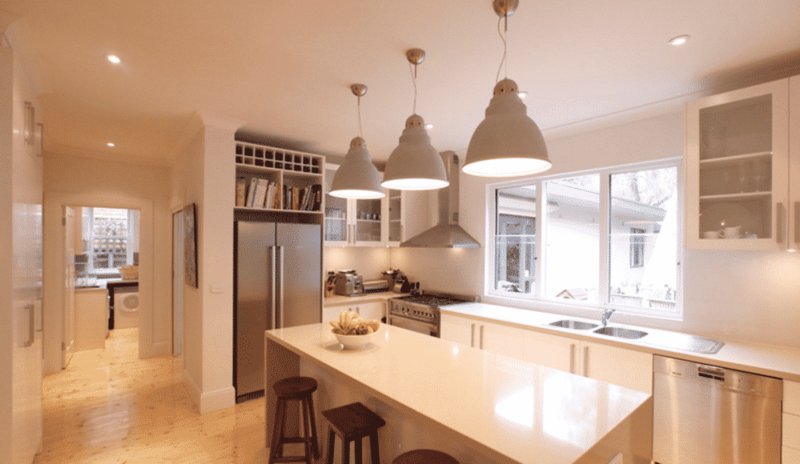 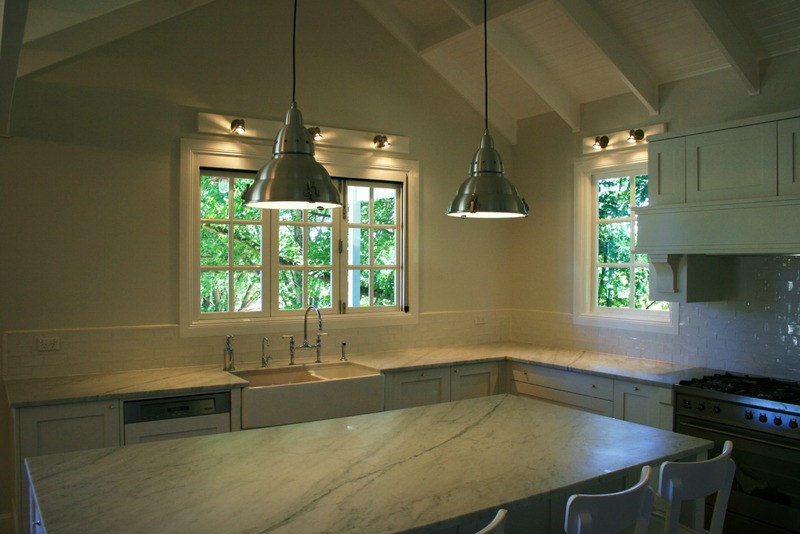 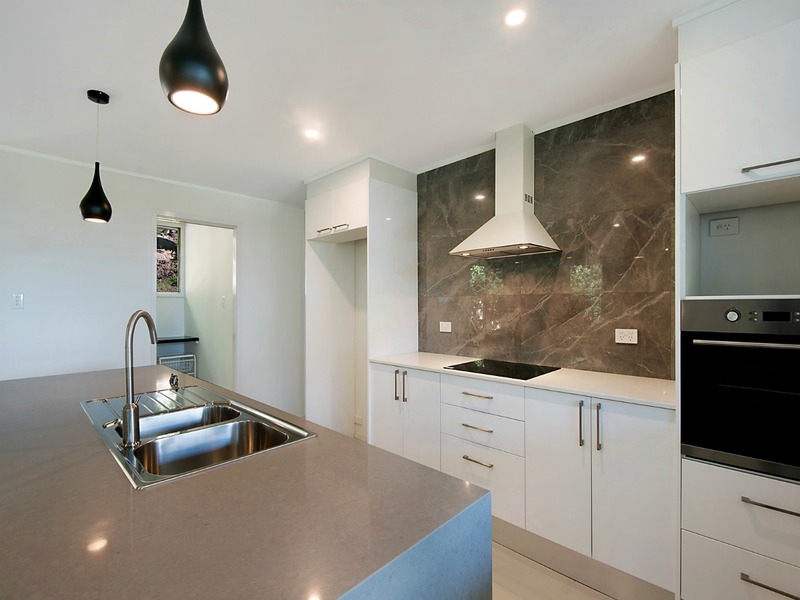 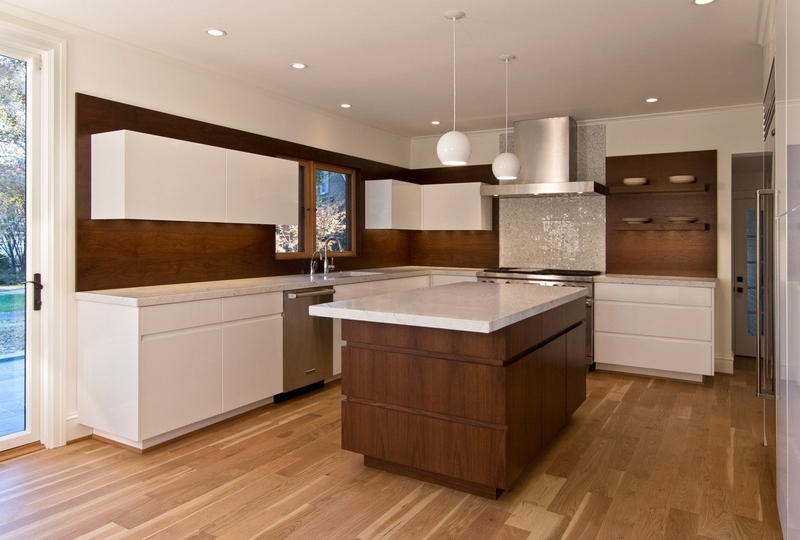 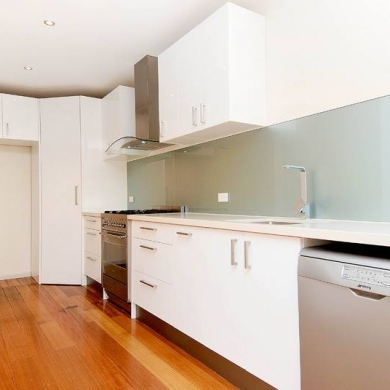 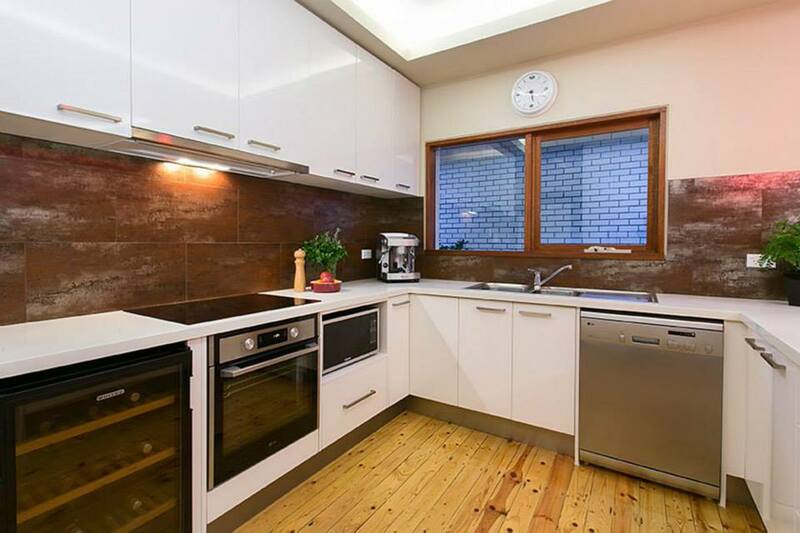 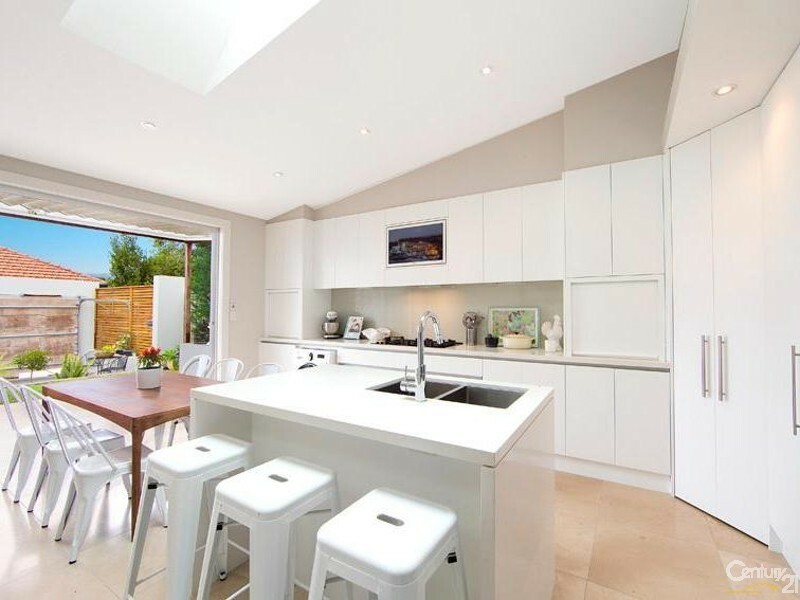 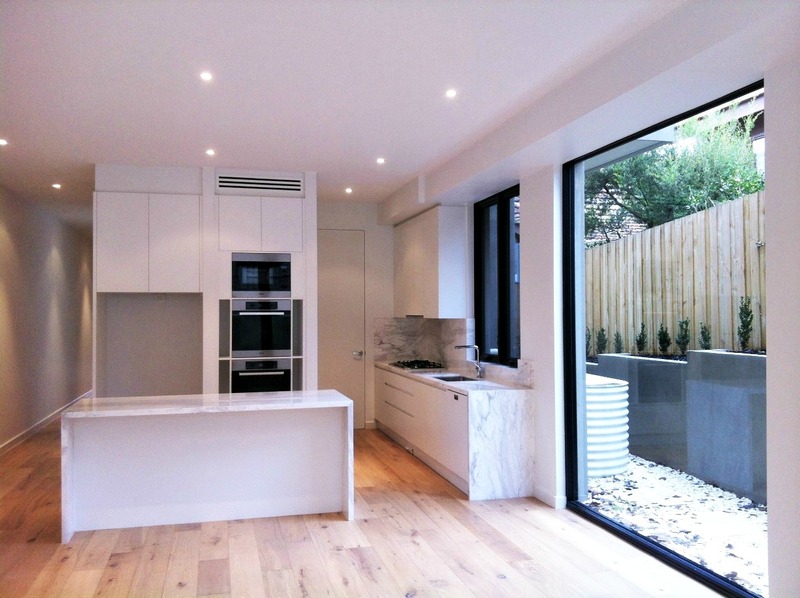 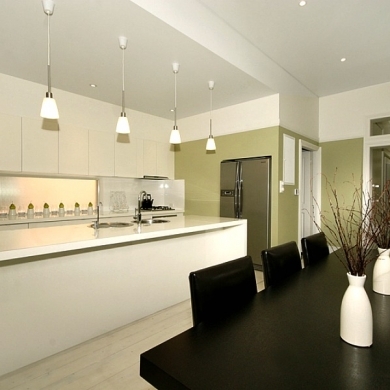 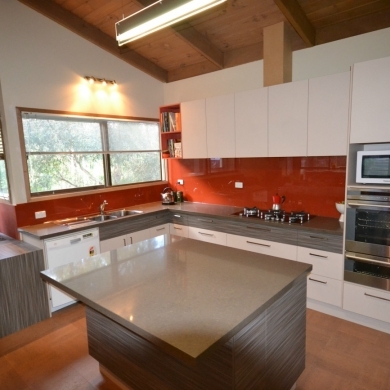 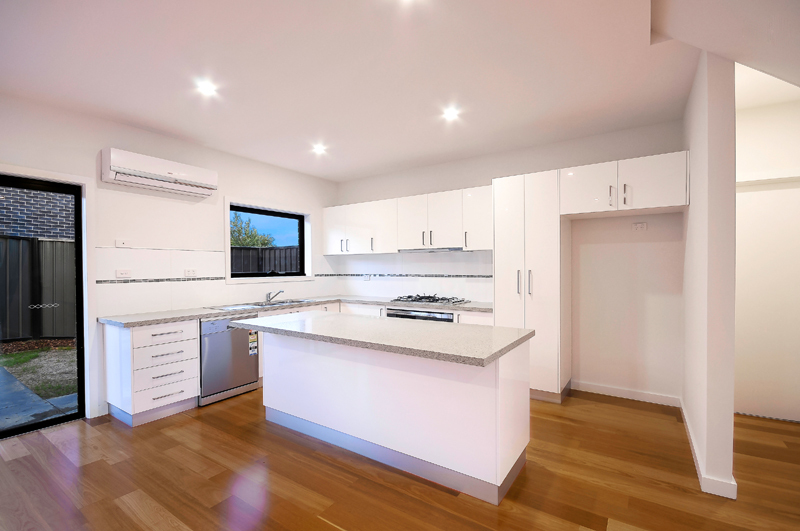 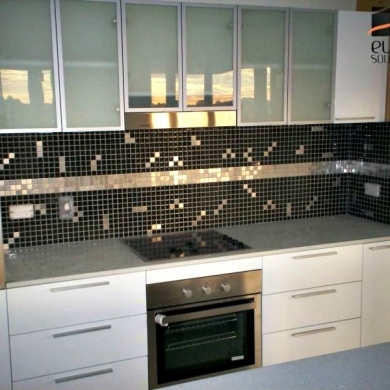 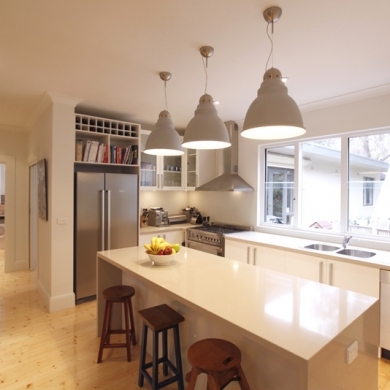 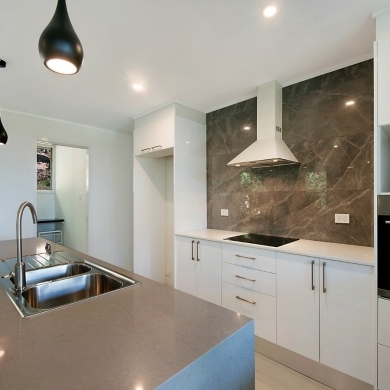 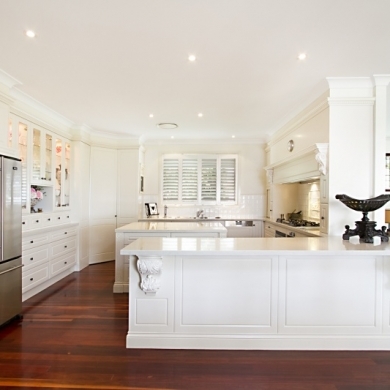 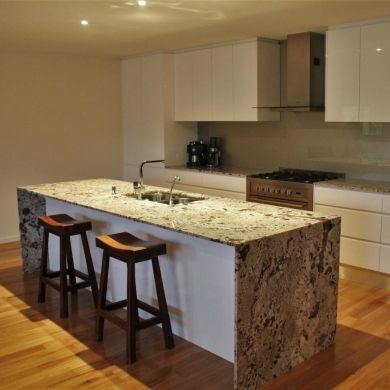 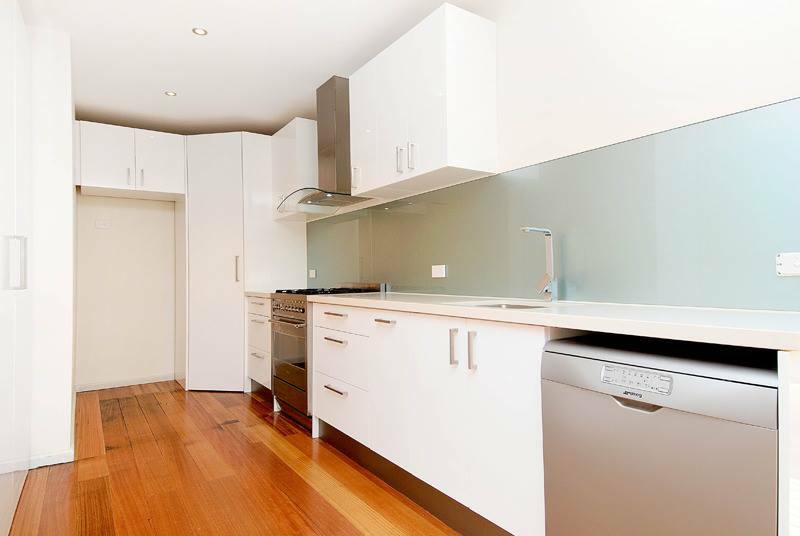 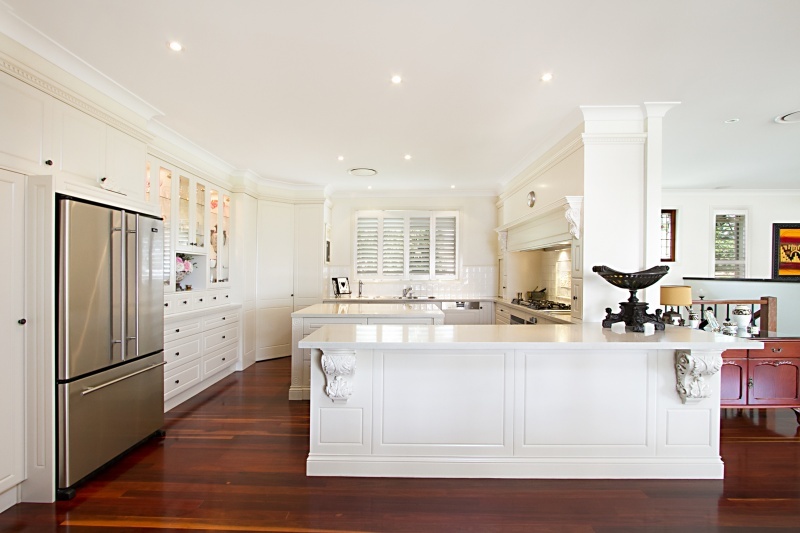 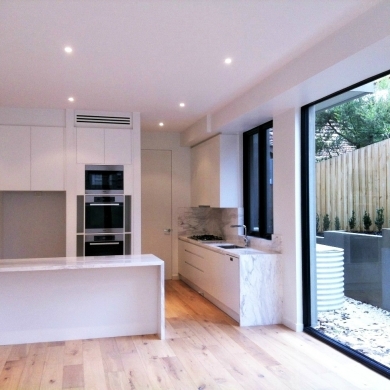 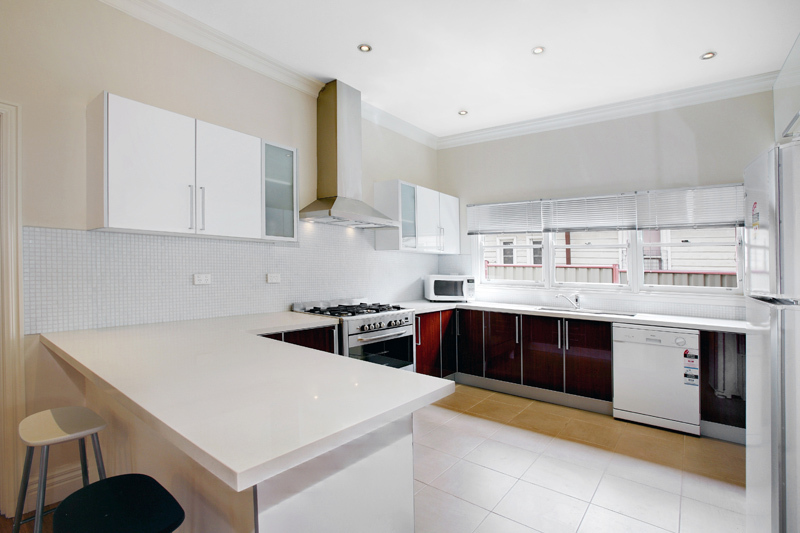 Visually explore kitchen ideas in our photo gallery below. 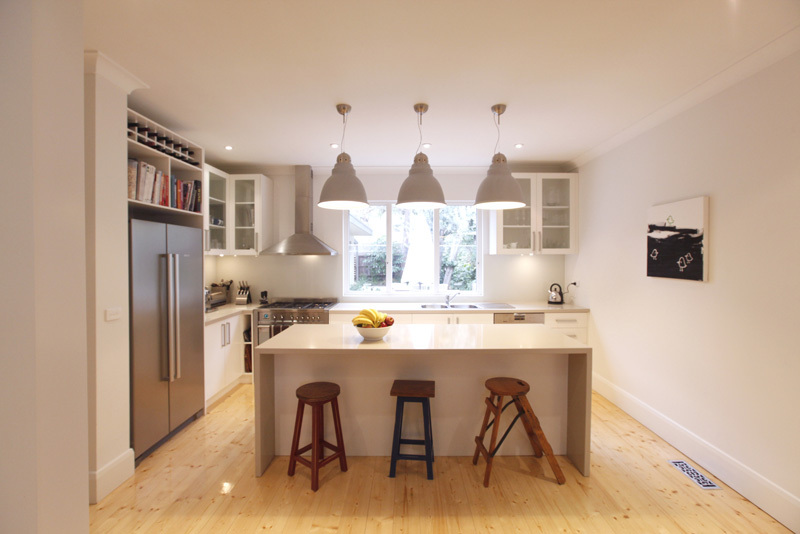 Save your favourites by image download, sharing on Facebook or adding to your Pinterest board.